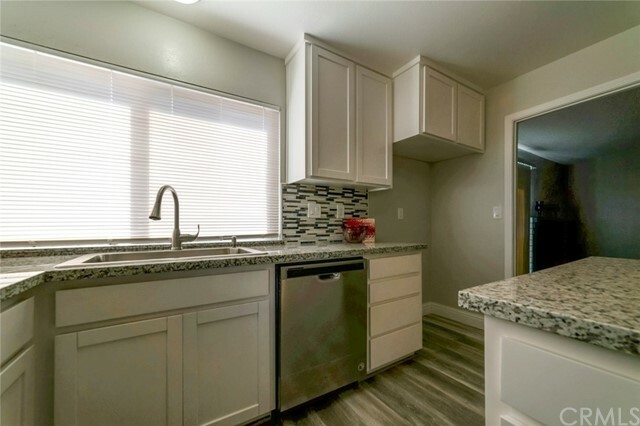 Sleek and Modern!!! 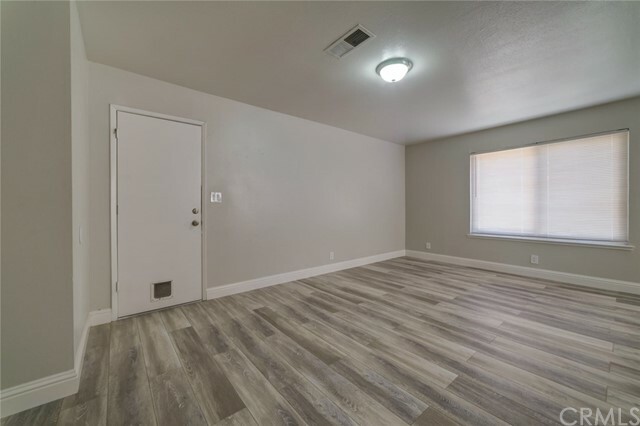 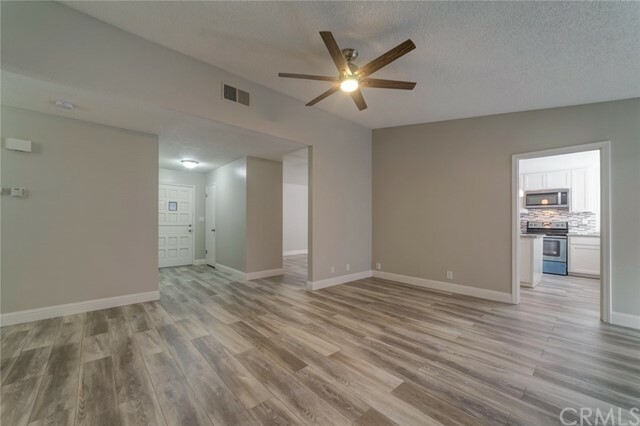 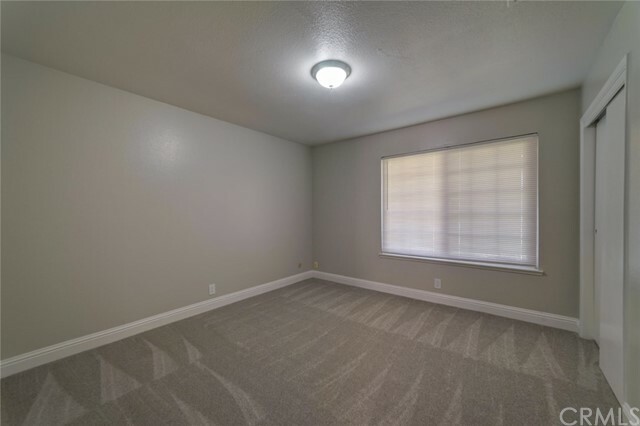 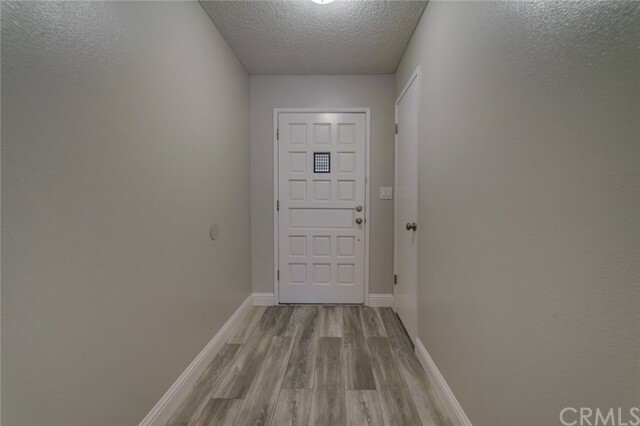 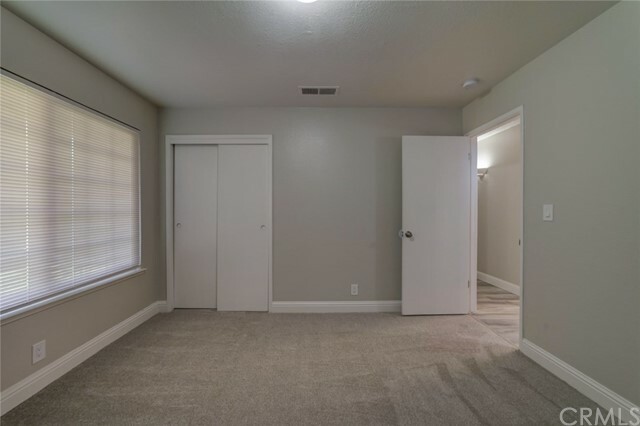 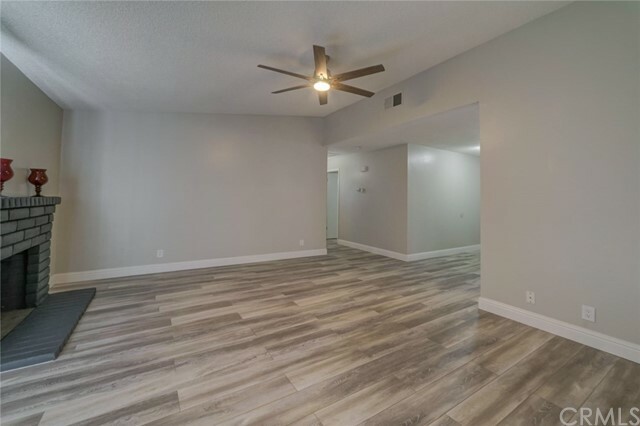 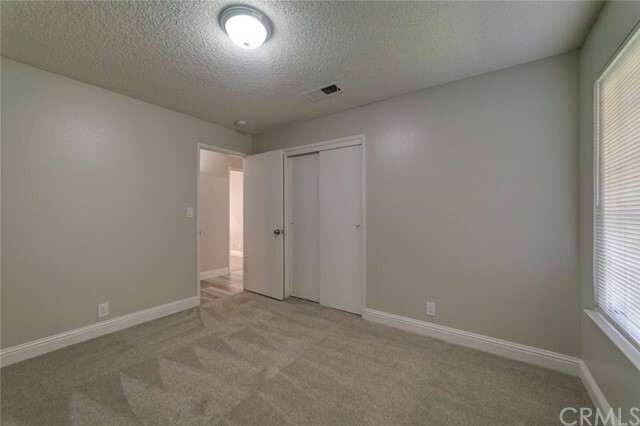 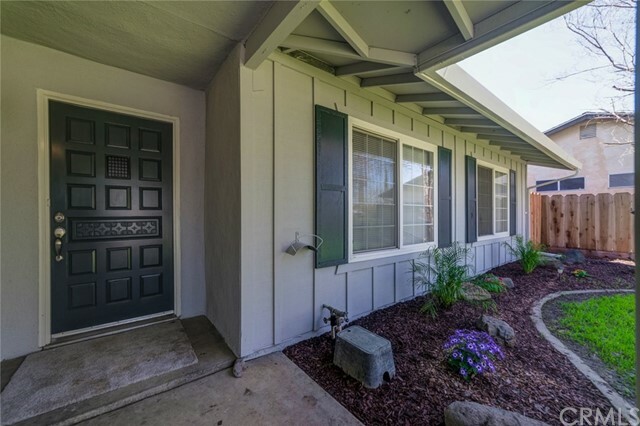 This beautifully updated home is ready to be lived in and enjoyed. 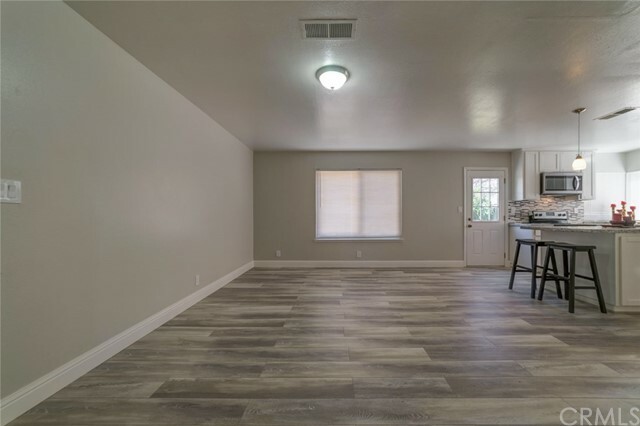 Soft gray tones make this home light and airy throughout the open floor plan. 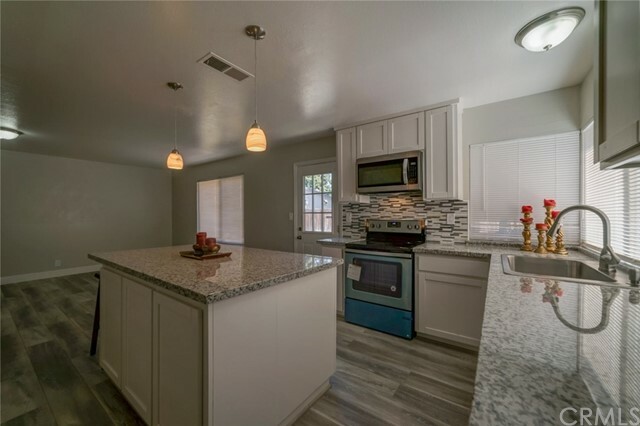 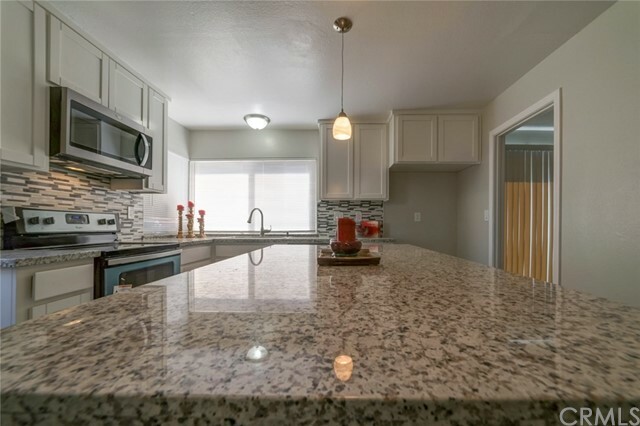 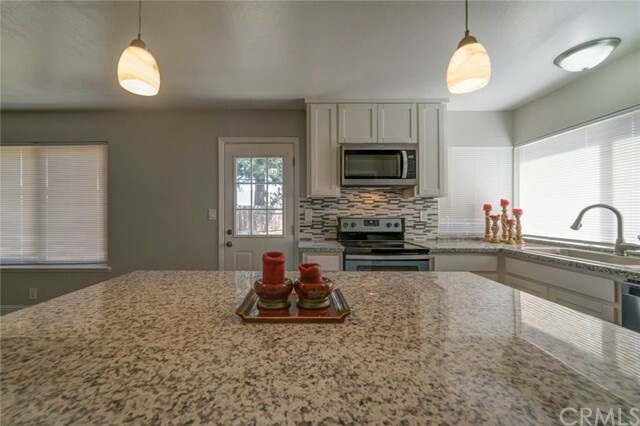 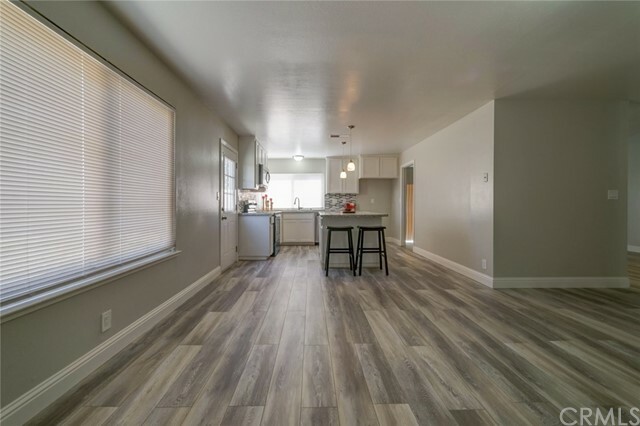 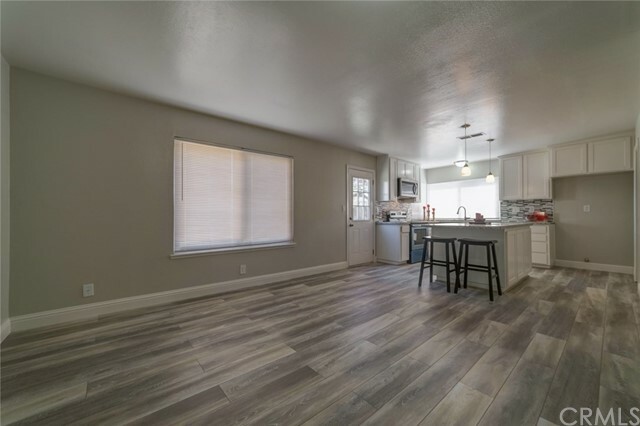 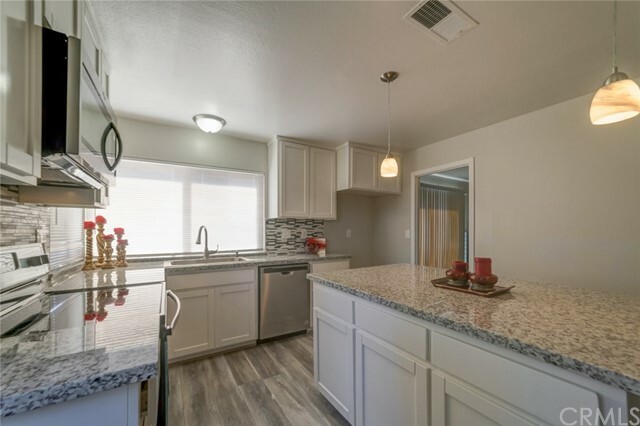 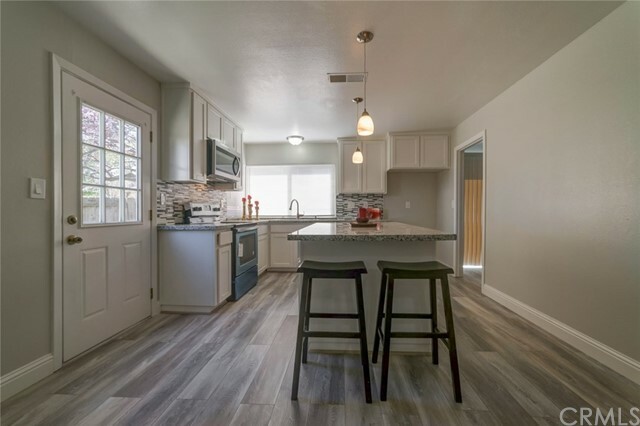 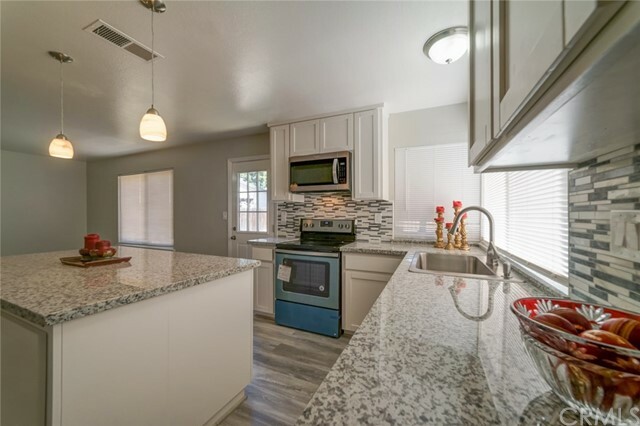 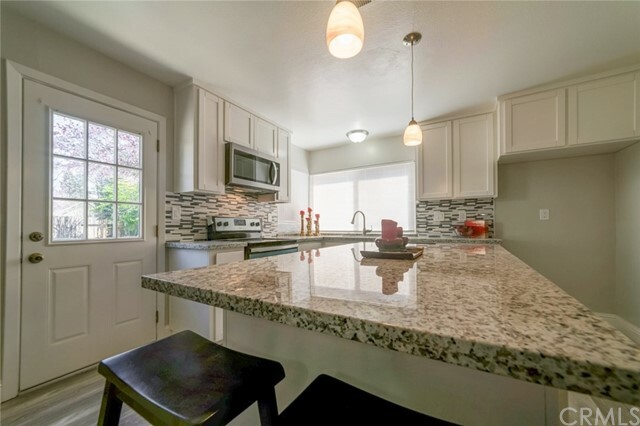 Remodeled kitchen with new kitchen cabinets and island, granite countertops and stone look backsplash, new stainless steel stove and dishwasher. 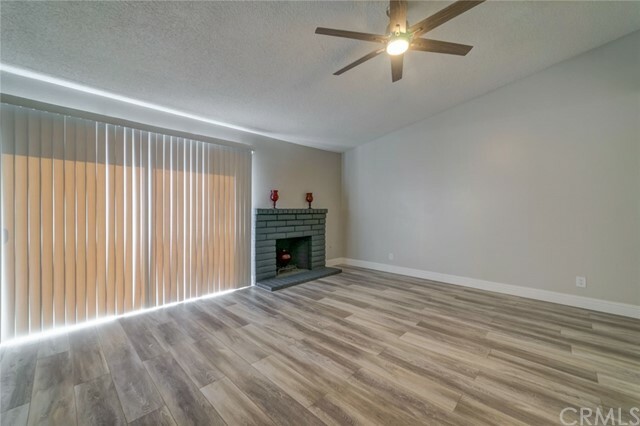 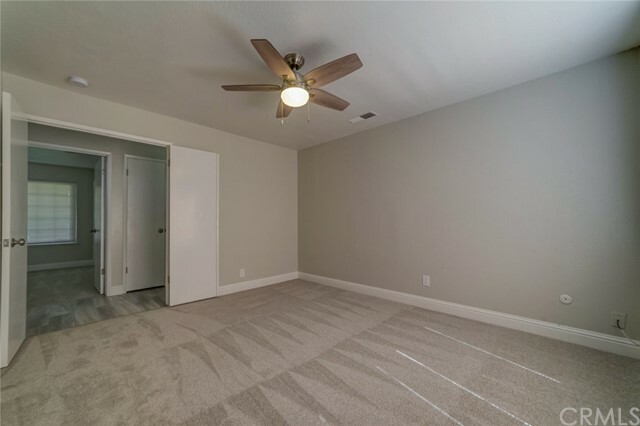 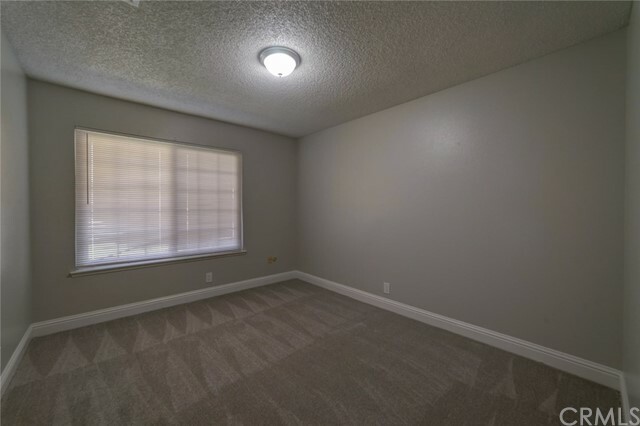 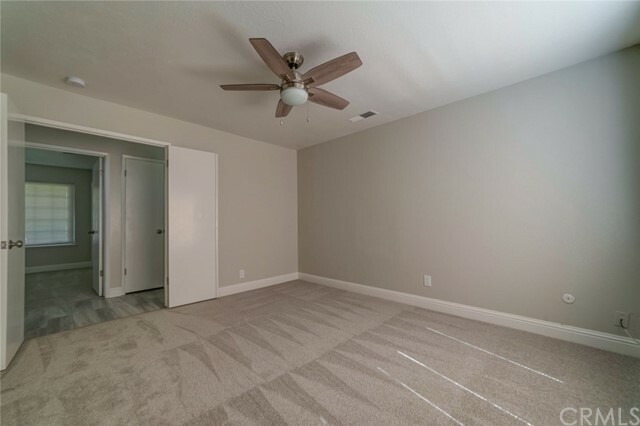 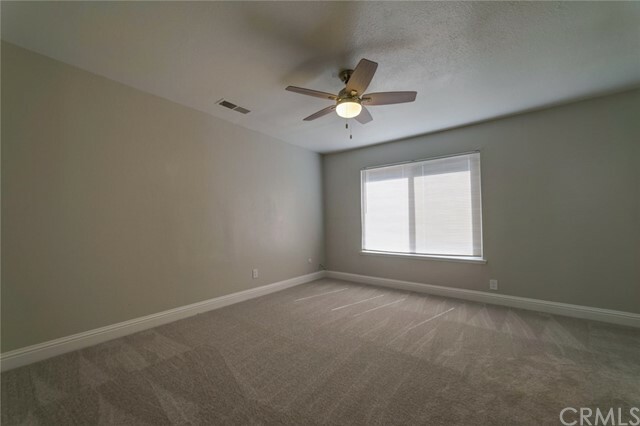 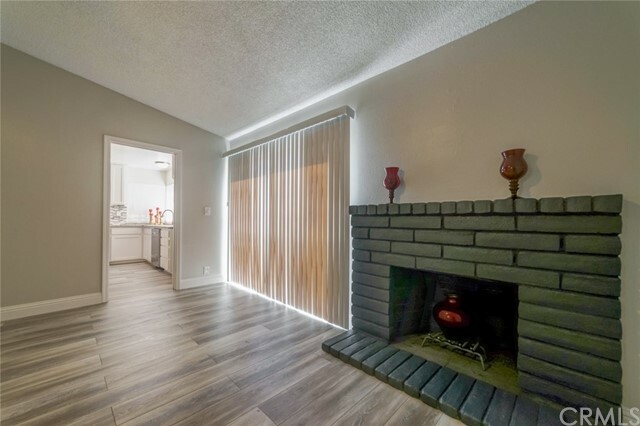 Three bedrooms and two bathrooms, formal living room with fireplace and a separate den. 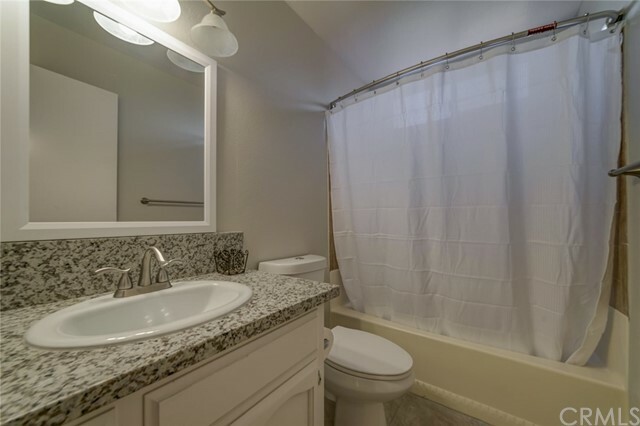 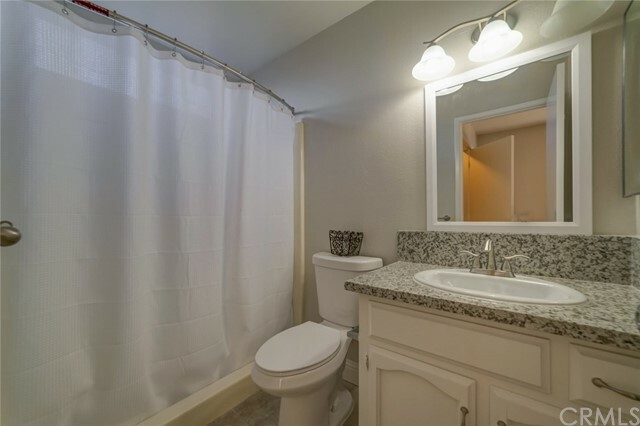 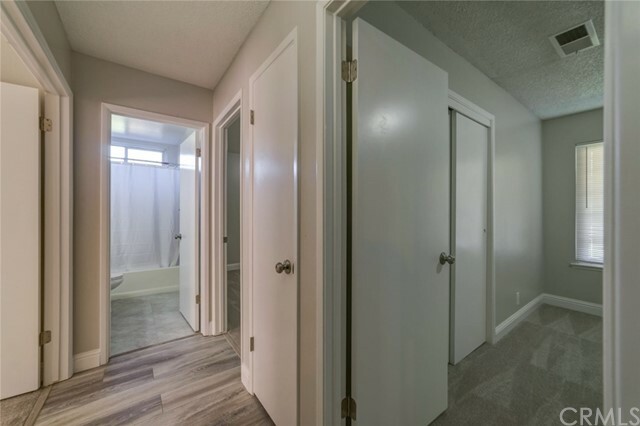 Granite countertops and tile flooring in the bathrooms. 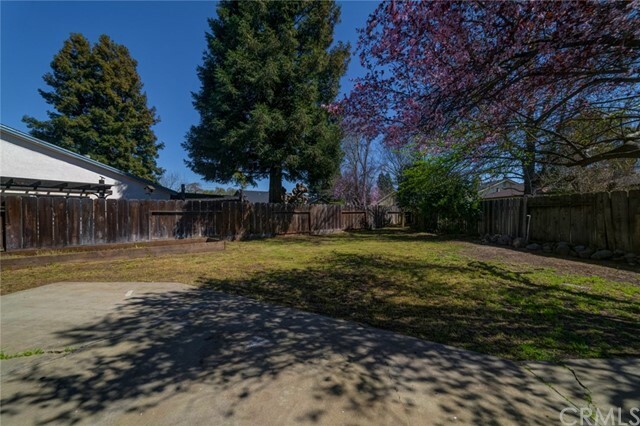 Located in Nice, quiet cul-de-sac location, large pie shaped lot with dual patios for entertaining. 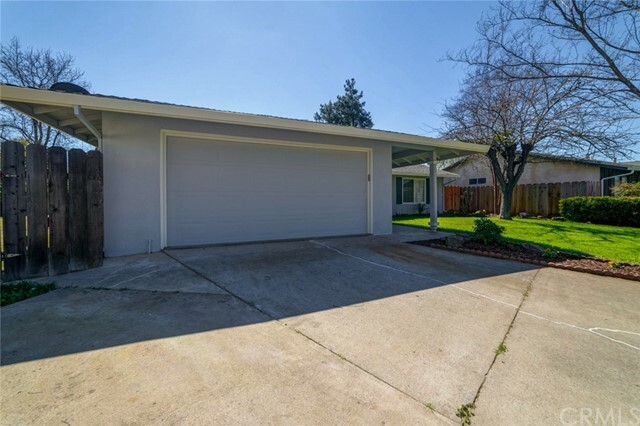 Two car attached garage, driveway and street parking. 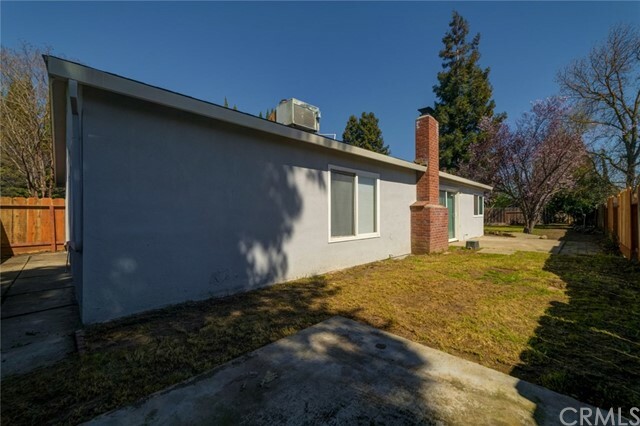 This turn-key property would be a great investment property too. 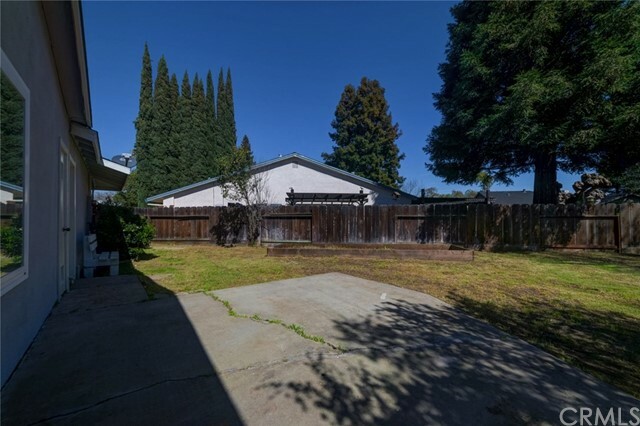 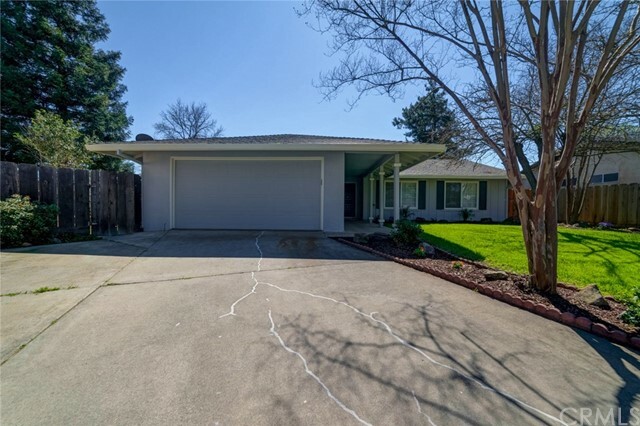 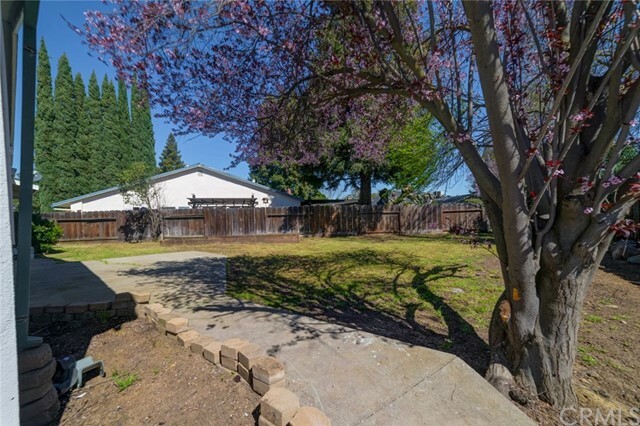 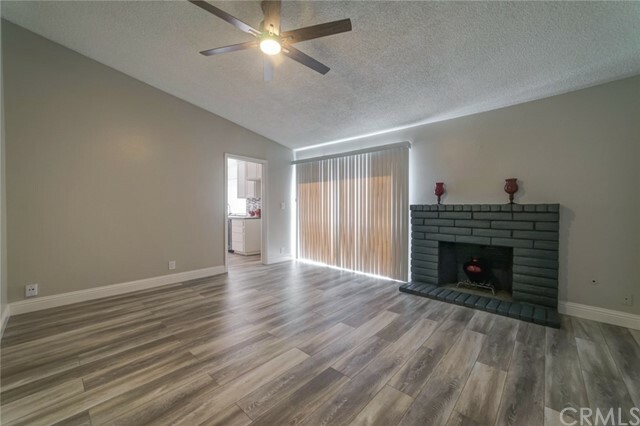 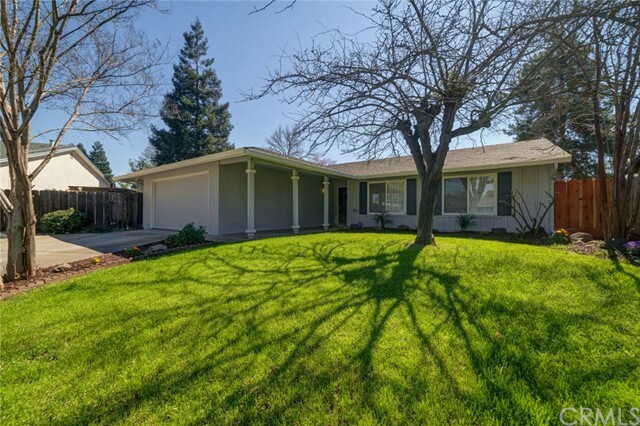 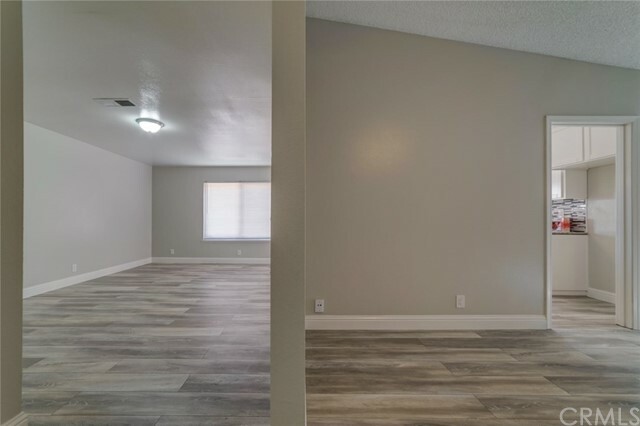 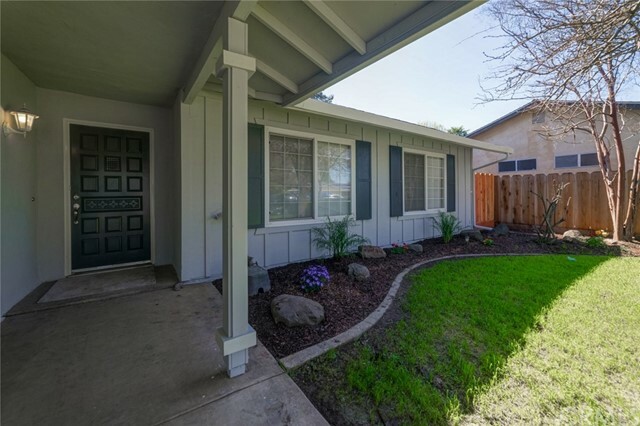 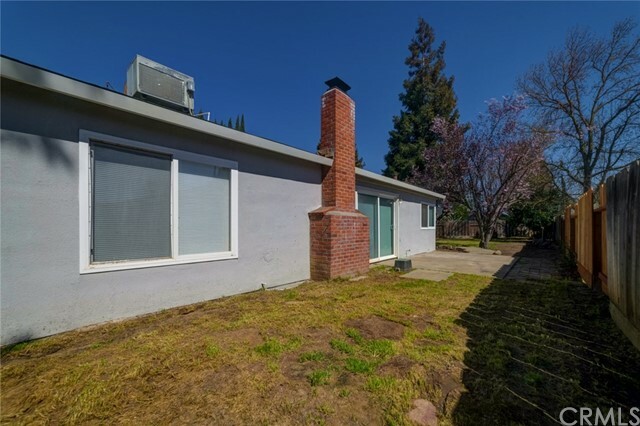 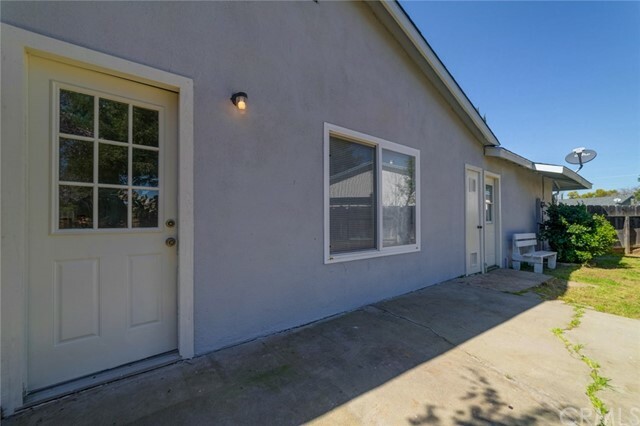 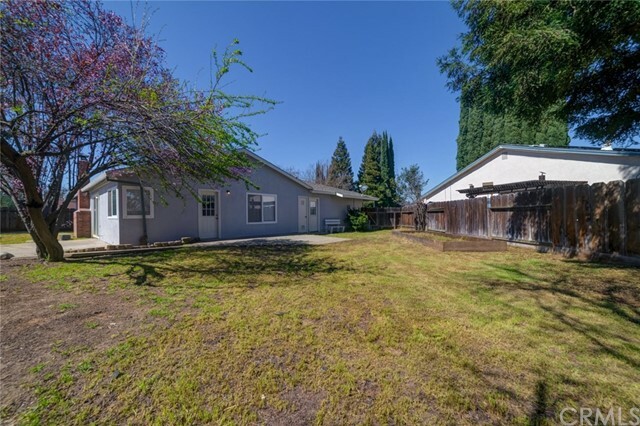 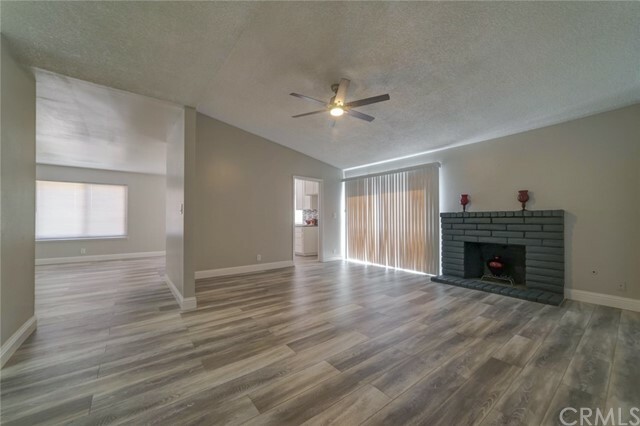 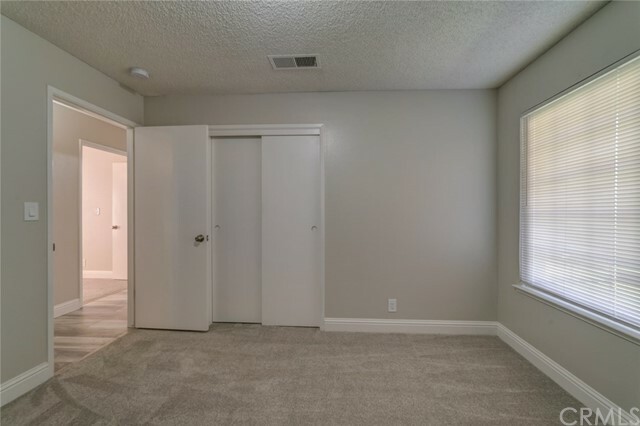 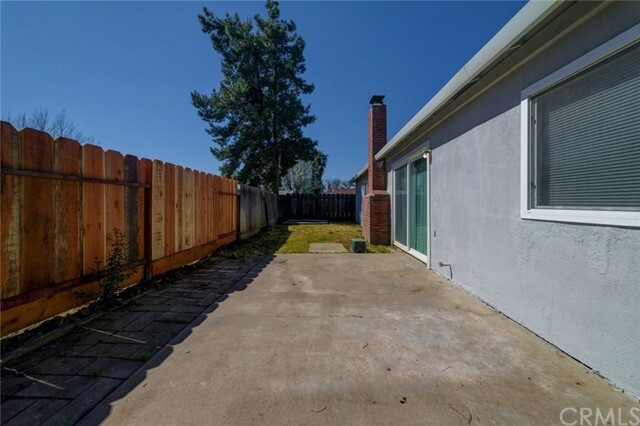 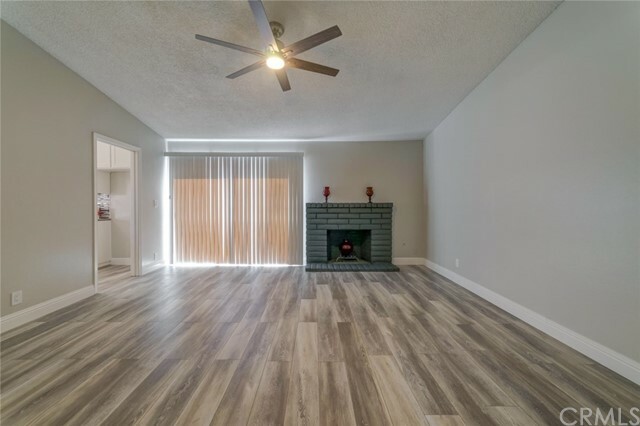 This home is a must see and the new jewel of this North Merced, neighborhood. 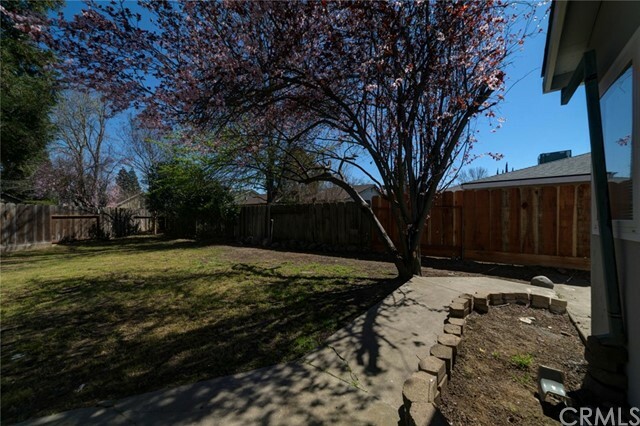 Walking distance to schools, shopping restaurants and more. 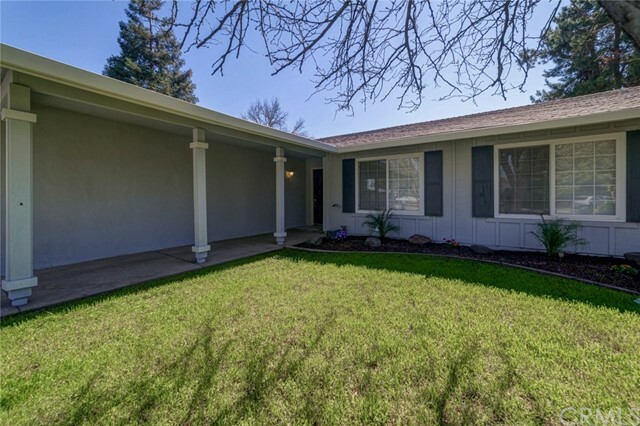 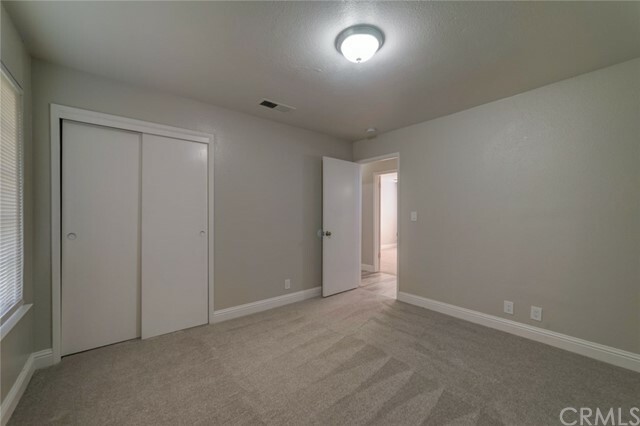 Close to UC Merced, Mercy Hospital, Cattrax and Merced College. 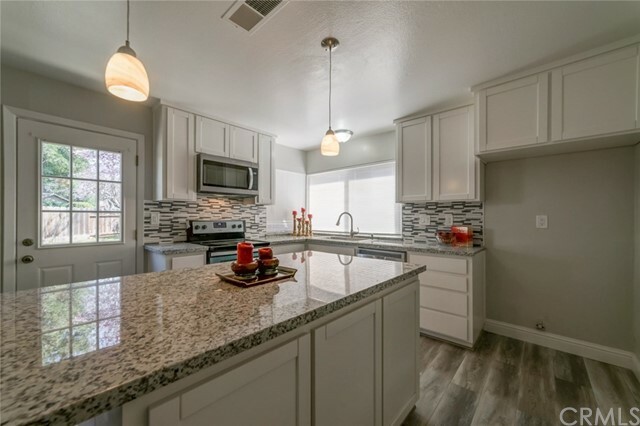 Don't miss out on this stunning home! 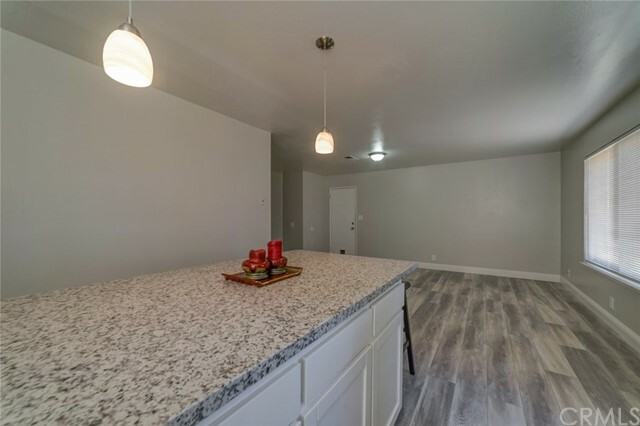 Call to schedule your viewing today! 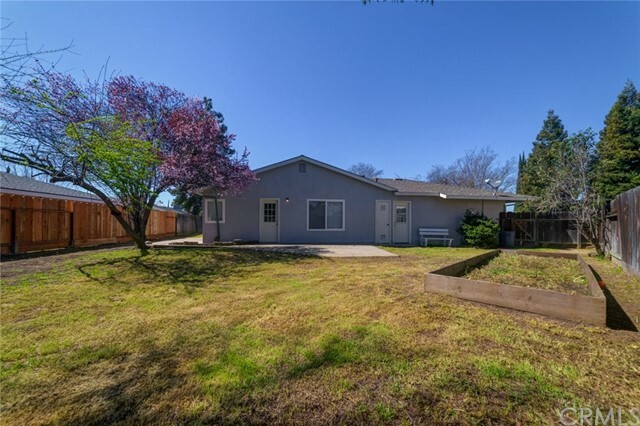 *Escrow preopened with First American Title Merced - Dixie Sanders.